Since the integration of mental ray in Maya may obscure modern workflows, many of the posts here explain how to make the correct choices. But typically we assume some prior knowledge of Maya and mental ray. We will begin a series soon on how to make modern choices and avoid pitfalls in the UI (like the default absence of shadows, no passes with materials unless using the *_passes materials, etc). If you have experience where you have had difficulty tracking down a problem only to discover it was a checkbox or some other snafu, leave that here in the comments with a short description. We can use this information to make new users more efficient and help refresh the rest of us too. We will try and include this in sections explaining basic scene setup. Our cheat sheet for quickly rendering. If you are a developer, it might be helpful for you to see where some defaults could be changed and alter the corresponding .mel in your installation to make a new default. My passes kept rendering black using the mia_material_x. I discovered I should upgrade them to the mia_material_x_passes shader. August 5th at about 4pm there will be a bit of a formal/informal (not open bar) user group meeting downtown near the convention center. For now it looks like the JW Marriot will be the location. The Pool Bar. If this changes I will post it here when we know. The usage is pretty simple. stringOptionExists checks if a string option already exists (returning True or False), setStringOption will set a string option value, getStringOption will return a string option value, and removeStringOption will delete the string option. setStringOption and getStringOption will match string option data types with python data types. # Check to see if the unified sampling string option exists. print "The unified sampling string option does not exist. We will create it when we set it." # Set unified sampling string options. We thought we’d try and make it happen in Maya 2013. 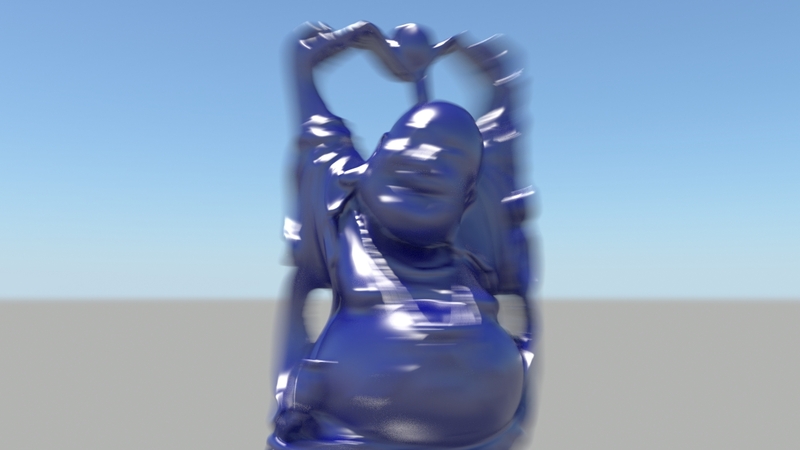 With some digging and a license of Standalone; the end result is a complex menagerie: Spinning Buddha! Some short tests confirmed that this works with Progressive IPR in Maya 2013 SP1.